The super-rich are maximizing property value in the heart of London as never before. But they’re not building up, they’re digging down, creating mega-basements or “iceberg homes” – nicknamed because there’s more square footage under the ground than above. Over the last ten years an estimated two thousand new basements have been dug in central London. Into these multi-level subterranean structures owners are building anything from cinemas, swimming pools, beauty parlours, squash courts, wine cellars and servants’ quarters. Some take as long as three years to complete. As well as the noise of the digging, fleets of concrete mixers and lorries taking away the dug soil service the sites. So life for neighbours in some of London’s poshest addresses has been hell. 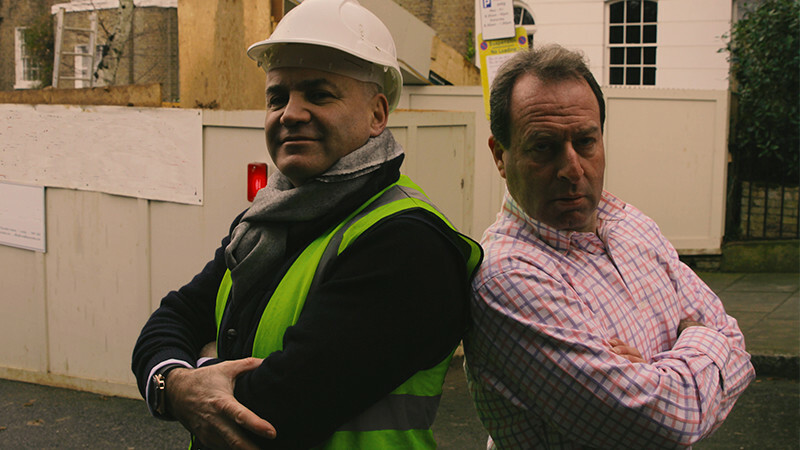 As The Royal Borough of Kensington Council responds to angry residents and tries to regulate the number, and disruption caused by the digging of mega-basements, this BBC film goes behind the hoardings to look inside the extraordinary structures, talk to builders, owners and irate neighbours to tell the story of the conflict that has gripped the millionaires and gold paved streets of London’s smartest postcodes.